The Ripple company recently promoted David Schwartz from being the company’s Chief Cryptographer to the firms Chief Technology Officer. Mr. Schwartz replaces Stefan Thomas who now currently runs Coil and the Codius smart contract platform. Building a global network of financial institutions who are using blockchain-based solutions is no small task, but we have the technical folks at Ripple to make it a reality. We’re also going to hire a lot more of them. David Schwartz is now tasked with further decentralizing the Ripple ledger as well as spearheading other technology projects at the company. As part of letting the Ripple community become more familiar with David Schwartz, he sat down with fellow colleague, and Senior Vice President (SVP) of Product Management, Asheesha Birla, in an Ask Me Anything (AMA) session that is available on youtube. I talked to a lot of banks and one of the things that I learned from banks that I didn’t really fully appreciate is that they are in fear of being disrupted by new technologies. Not necessarily blockchain…blockchain is not that high on their radar…it is probably only the quickest rising thing they perceive. But they are also getting squeezed by correspondent banks…non-bank payment companies that are taking lucrative business away from them. They have realized that they need to make investments in technology and there needs to be a change. Ripple happens to be that new technology that will take banks to a new level. This level will allow them to compete with the up and coming competition in the banking industry. I think we’ve got the underlying technology heavily optimized for a payments use case and closely related use cases that involve movement of value…with what Ripple’s doing on the banking side, we’re trying to position XRP as a sort of intermediary asset that can provide liquidity between other assets.I think if those efforts are successful that’s gonna be a reason to use that asset if it’s more liquid and if it’s cheaper to transfer. 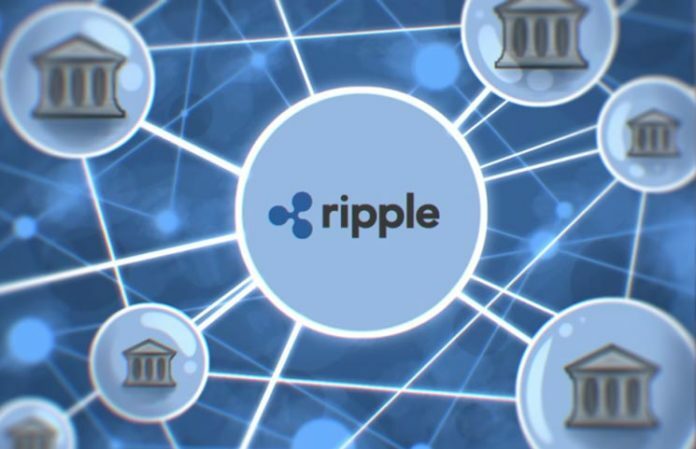 In conclusion, the Ripple company has identified a niche in the banking industry for providing new technologies to keep banks competitive as well as efficient for its customers. Ripple has firmly placed itself at the forefront of revolutionizing banking and cross-border payments. Next PostCryptocurrency news: Bitcoin, Ripple and Ethereum are RISING today - but why?